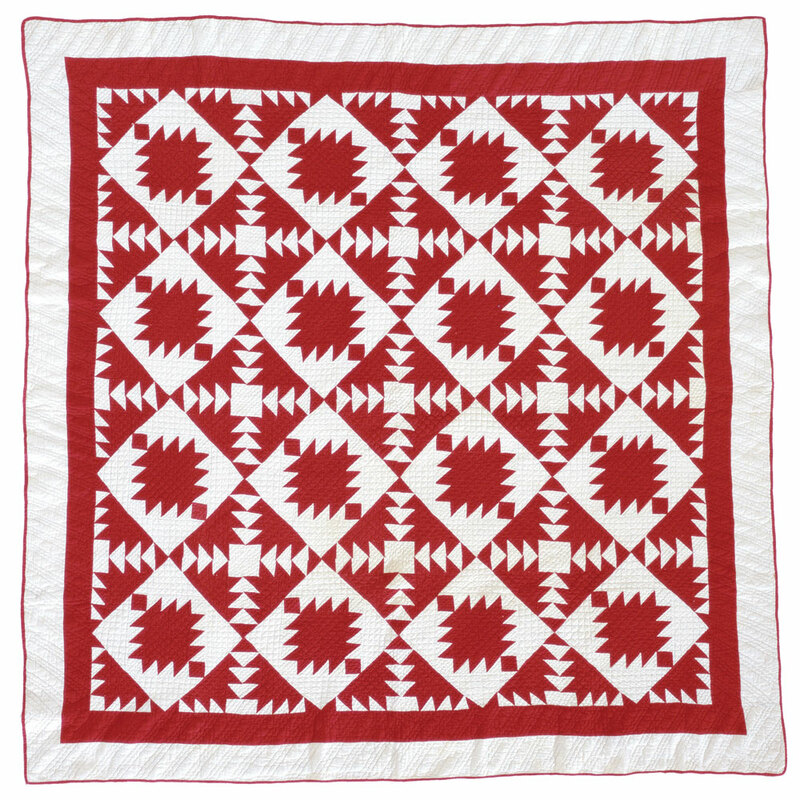 The brilliant contrast of red and white gives a traditional pattern a stately look. 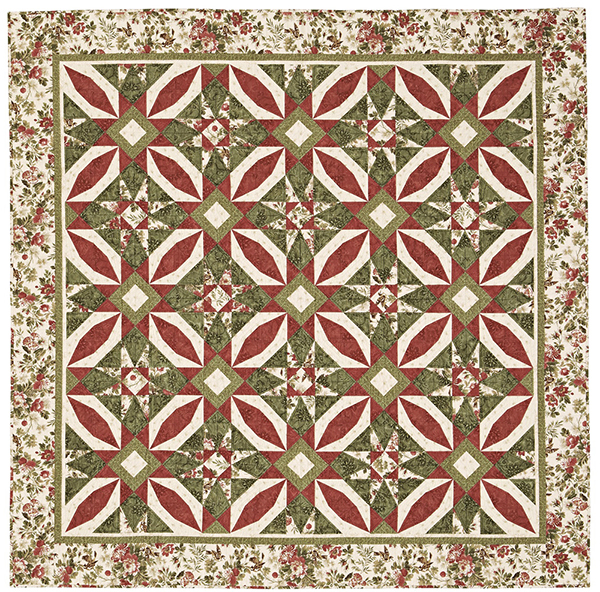 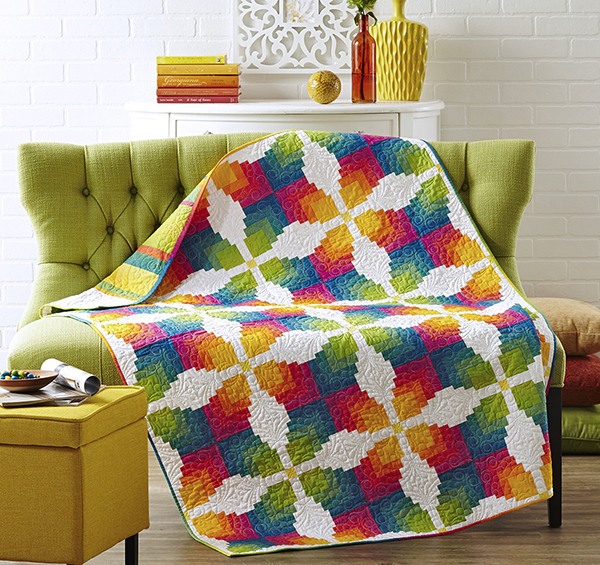 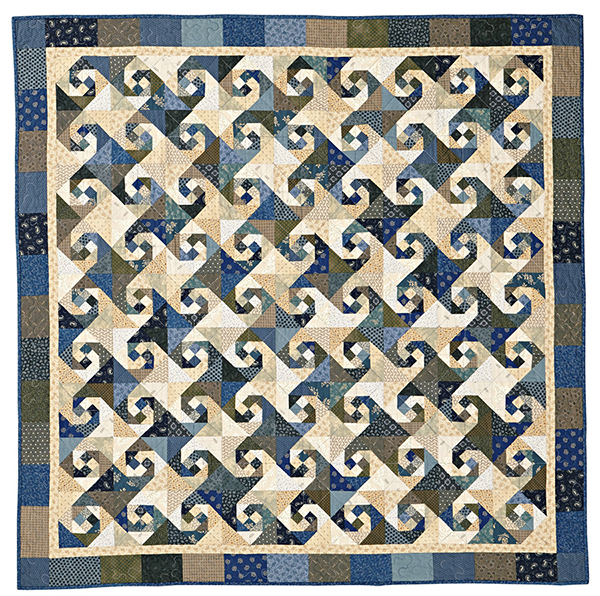 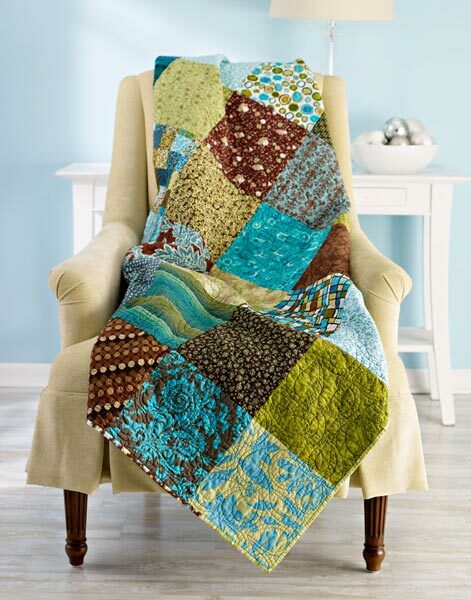 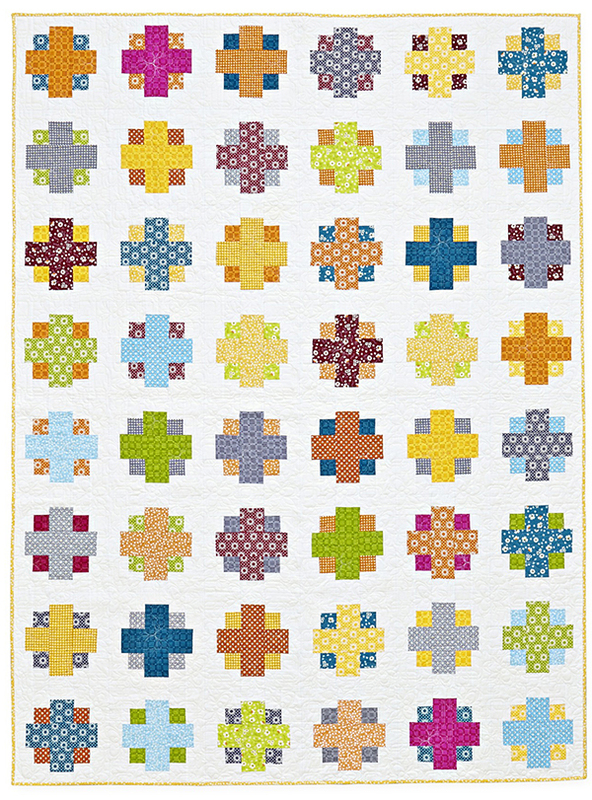 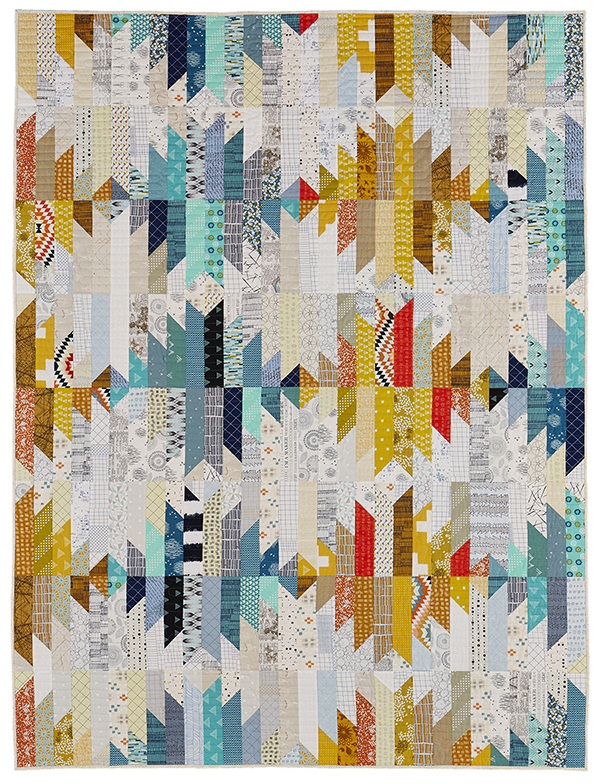 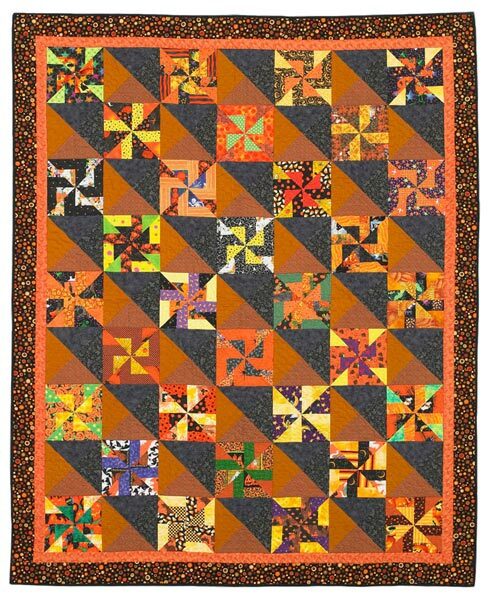 Using just two simple shapes -- triangles and squares -- re-create this antique quilt in your choice of colors. 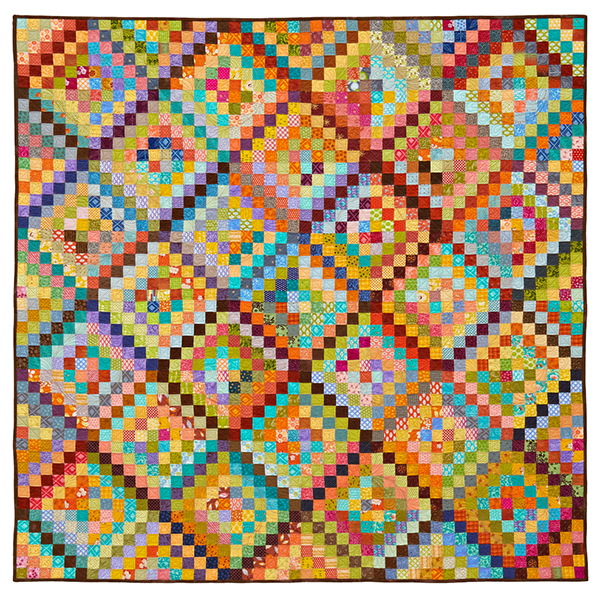 Finished quilt: 74" square. 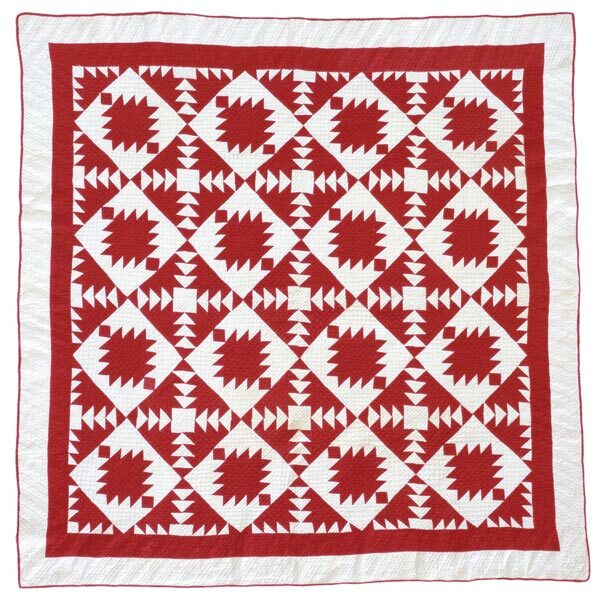 Finished block: 15" square.